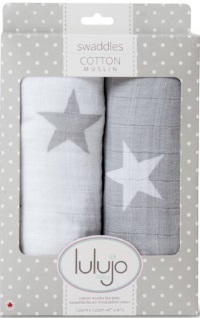 These matching cotton swaddles are a versatile set. 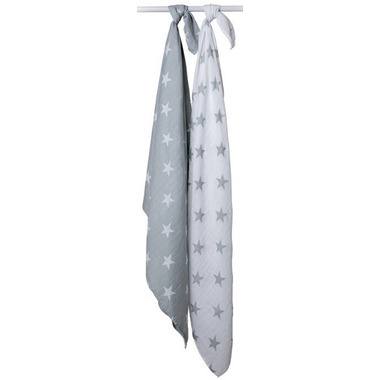 The blankets feature inverted designs that look great apart, or layered together. 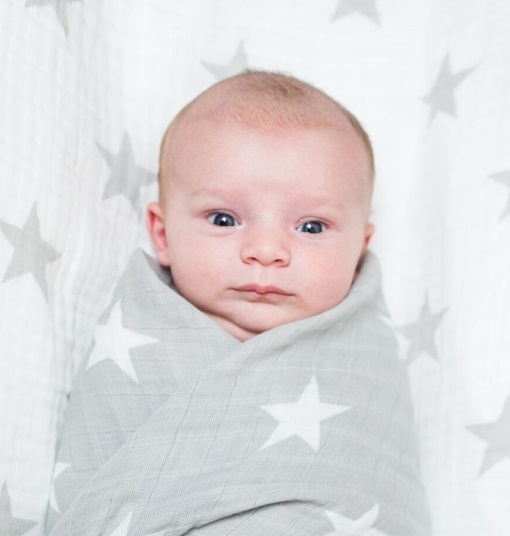 Made of soft breathable cotton, these blankets can do it all - use them as a swaddle, nursing cover, baby blanket, stroller cover, and more. 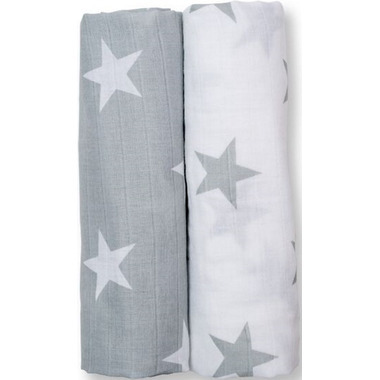 The more you use these blankets, the softer they become!